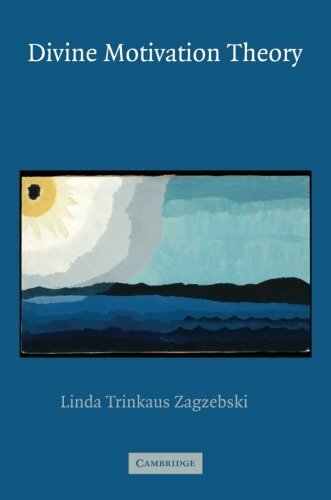 Because she is widely regarded in the field of contemporary philosophy of religion, Linda Trinkaus Zagzebski's latest book will be a major contribution to ethical theory and theological ethics. At the core of her work lies a new form of virtue theory based on the emotions. Distinct from deontological, consequentialist and teleological virtue theories, this theory has a particular theological Christian foundation.